When I went to Allume last year, I was really interested in one of the sponsors who told us a little about her business, Logic of English. Denise Eide gave a compelling little summary of her belief that ALL people were meant to read and that God was a god of writing — the 10 Commandments were written down after all. In addition, her assertion that there aren’t as many exceptions to English as we have all been taught, caught my ear as well. As far as I’m concerned, the more complete the knowledge, the better off you are! That being said, when the opportunity came to review her new Kindergarten curriculum — then in Beta — I lept at it! 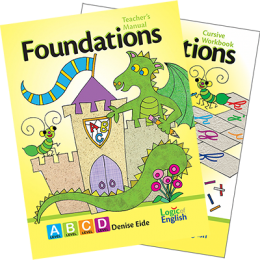 Logic of English’s Foundations A is the first of four levels to teach reading to your K/1 student. This first level covers ALL the sounds of all 26 letters (not just short a and long a, for example) and teaches them how to blend letters together. 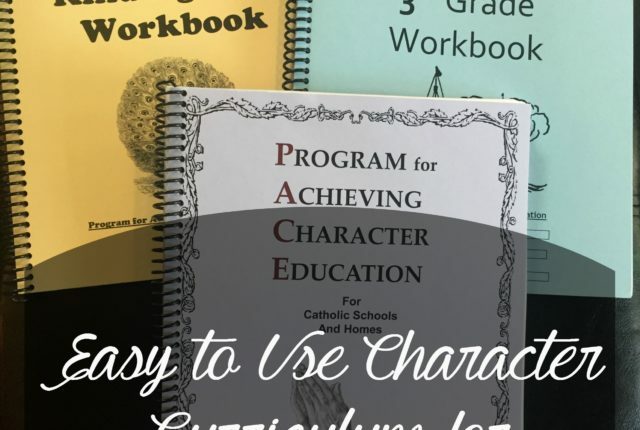 There is also a manuscript or cursive workbook that accompanies the teacher’s manual and is used for every lesson. 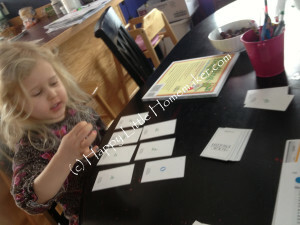 This reading/phonics curriculum also includes various games, readers and other fluency activities. In addition, there is a review after every 5 lessons. 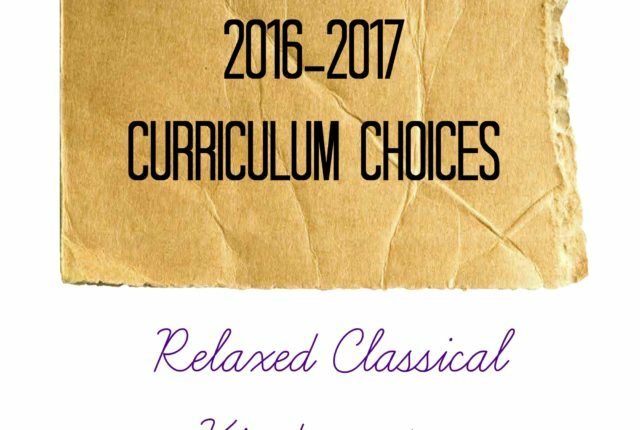 At a minimum, you should have the teacher text and a workbook, which cost approximately $65. We also received the Doodling Dragons Book ($15), both the manuscript and cursive phonogram game cards ($9 each), and the Basic Phonogram Flash Cards ($16.20). We have really LOVED this program. 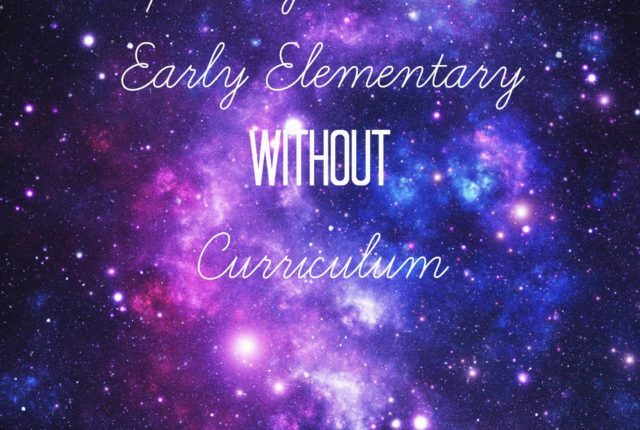 We have tried several other phonics programs including Teach Your Child to Read in 100 Easy Lessons, Little Stories for Little Folks, and Ordinary Parent’s Guide to Teaching Reading (with all the extras) and none of them even hold a candle to this one. 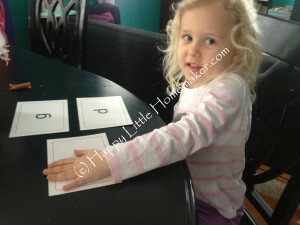 When we started, we had gotten through the point where she learned all her consonant and short vowel sounds pretty well. She could even read some words but hated readers and hated the whole process. It was extra boring to her. We started Foundations A from the very beginning even though we already knew the letter sounds. There were several things different about this phonics / how-to-read curriculum that we really enjoyed. It is really an all inclusive Reading/English program, covering phonic sounds, handwriting, spelling, and other activities. The supplemental materials, while not essential are well worth the money and are well made. In addition, I do no prep. I’m all about no prep. I know every day we do a lesson and I have all the core materials (game cards, letter magnets, white board & markers, flashcards) on a shelf with the other school items we use regularly. It takes 3 minutes for me to pull the pieces I need. Occasionally, I need something extra and it might take me an extra 3 minutes to find those things. Then we get to work. I love this program so much and the activities were so varied and interesting, that I had to videotape a lesson to show you how it works. I literally just gathered supplies and sat down with her. I didn’t preview the lesson and any failings of my teaching style or impatience have nothing to do with the curriculum. She was a bit out of sorts when we started, but she likes the work so her mood improved quickly :). Also, forgive the amateur iPhone photography. Thanks! Overall, I really love the Logic of English Foundations as a learn to read curriculum. It does a fabulous job at incorporating all the different styles and goes slowly enough to really cement in the knowledge. I imagine that it would be one of those programs that could be used for all kids, no matter their style, but I haven’t put that to the test yet. I also love that it doesn’t require much preparation and I am all about that :). Disclaimer: I received a download copy of the entire Foundations curriculum, plus the extras as mentioned in exchange for providing feedback during the beta period and writing an honest review. No other compensation was received. We are just starting on Foundations and so far are really loving it. I have 2 using Essentials as well. I just love what the Lord placed on Denise’s heart and her passion for literacy. Thanks for sharing! I’m so glad others are loving it as much as we are. I just want to tell EVERYONE about it, ya know?